Emerging Asia is one of the most culturally diverse regions in the world, with fast growing economies powered by a youthful population. 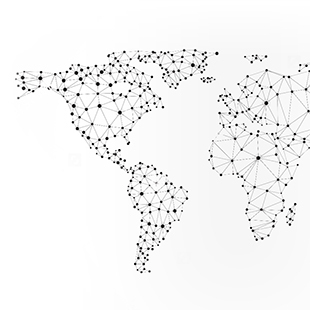 The communication networks in these countries are often less burdened by legacy systems compared to developed countries, as they have started developing communications infrastructure relatively recently. Indonesia is the 4th most populous country in the world and boasts of more than 13,000 islands. The Palapa Ring Project, one of Indonesia’s priority infrastructure projects, involves an undersea fiber-optic cable network that stretches across 13,000 kilometers as well as an onshore network of nearly 22,000 kilometers. Vietnamese mobile operator Viettel announced the commercial launch of its 4G LTE network in April 2017, having rolled out 36,000 4G base stations and 320,000km of domestic fibre backbone in just six months. Thailand 4.0 is an initiative to transform Thailand’s economy into a digitally powered ecosystem and the country has set a target of creating at least 100 smart cities within its borders over the next two decades. Filipinos spend an average of 9 hours on the internet and 4 hours and 17 minutes on social media every day, the most in the world. Service providers in these countries are in the process of investing heavily in communication infrastructure and networks to meet the explosive growth in capacity and bandwidth requirements from their customers. These service providers recognize the need to invest aggressively to grow and upgrade the network in order to achieve their economic aspirations, often with very supportive governments. These emerging countries are in the sweet spot to leapfrog more developed countries with the right investment strategy for their networks. 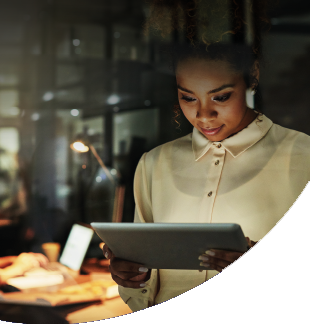 By adopting Ciena’s Adaptive Network vision in their network transformation journey, I believe service operators in emerging countries will be well-positioned to tackle near-term capacity challenges as well as having the flexibility and scalability to meet future demands. 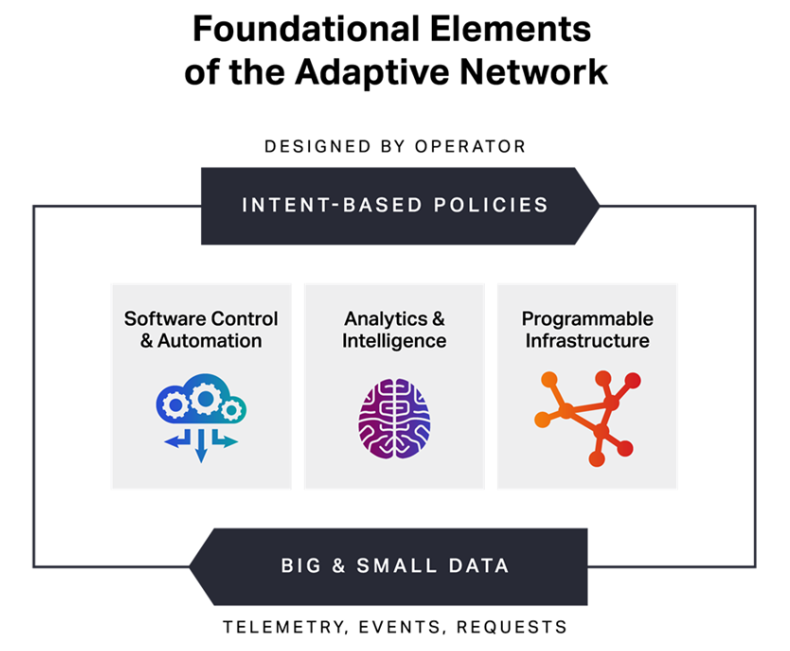 So, what is the Adaptive Network? Programmable infrastructure: A programmable packet and optical infrastructure is one that can be accessed and configured via common open interfaces, is highly instrumented, with the ability to export real-time network performance data, and can adjust its resources as needed to meet the demands of the applications running on top of it. This layer is highly intelligent and interprets data so the network can make decisions—whether that means routing traffic around a circuit that's down or investigating and correcting an issue with latency or lower-than-expected capacity on a specific link. Analytics and intelligence: The programmable infrastructure produces significant amounts of data. Some of it is big data that indicate trends that the network learns and adjusts for over time. Big data can inform the network on how to adjust in the long term, which traffic patterns to look out for, and which parts of the network could be vulnerable. Then there’s small data—things that are happening at a fairly rapid pace. It could be a flicker on a circuit or an immediate request from a customer. Such events require a speedy response from the network, and those moves will be made by the analytics. But once the decisions have been made, a human operator or pre-defined policies could step in and approve or change things as necessary. Software control and automation: Research shows the undisputed number one cause of network outages is human error, with estimates as high as 32 percent, according to Dimension Data's 2014 Network Barometer report. Effective automation of network tasks, such as loading access controllers and provisioning routers, can eliminate those errors and keep the network running at peak performance. 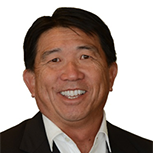 The ability for automation to work across multiple vendors is critical. Some technologies are good at working with one set of devices from a single vendor, but few networks are built on a single vendor’s gear. Networks must interoperate, using APIs, to function efficiently and move data efficiently and swiftly from point to point. It can look daunting at first glance, but some of our customers in Asia Pacific have already started on the Adaptive Network journey. MobiFone Corporation, a leading mobile network operator in Vietnam, has adopted Ciena's 6500 Packet-Optical Platform and hybrid packet OTN switching, with the network utilizing Ciena’s intelligent control plane technology to ensure survivability even in the case of multiple fiber cuts, helping MobiFone ensure always-on connectivity to its end users. 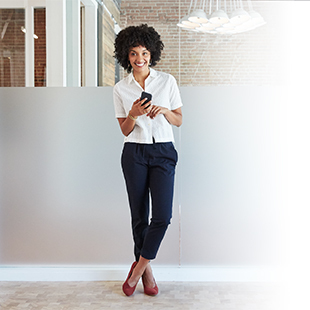 MobiFone will also have greater visibility and end-to-end control across its network to respond dynamically to changing traffic demands using Ciena’s network management platform. For many service providers in emerging Asia, meeting the explosive capacity growth and bandwidth demands is just a start. Consumers want faster (and faster) access the cloud and consume high-definition content, video, and applications when and where they choose. This network disruption will continue in the future with the adoption of the Internet of Things (IoT) and 5G—both of which require billions of devices to interact with machines, users, and the cloud to drive consumer and business interactions. In ABI Research’s latest bench-marketing study to identify the leaders and laggards in telecom service provider innovation, the research firm concluded that Asian telcos are the recognized technology trailblazers. The results indicate that Asian telcos are investing for the long-term and understand that 5G will require expertise outside their traditional connectivity domain. This is in line with what our customers are telling us – that they are thinking long term and want to ‘future-proof’ the networks that they are building. They want to be able to continuously exceed customer expectations and bring innovative new services rapidly to the market at competitive cost points. And this is exactly what the Adaptive Network enables them to do. Realizing the complete functionality of this framework will take time. It is not a specific product to buy and install. It will be an evolution of the providers’ current network environment and getting there will be a journey. Each provider will have a different starting point, depending upon their current network infrastructure, market dynamics, and business objectives. But with Ciena’s 25 years of experience connecting the world, I am confident that Ciena is the perfect partner to help our customers in Emerging Asia deliver the Adaptive Network for a telecom leap-frog.